A comedian once observed that marijuana legalization was inevitable – especially considering how many law students smoked that stuff. 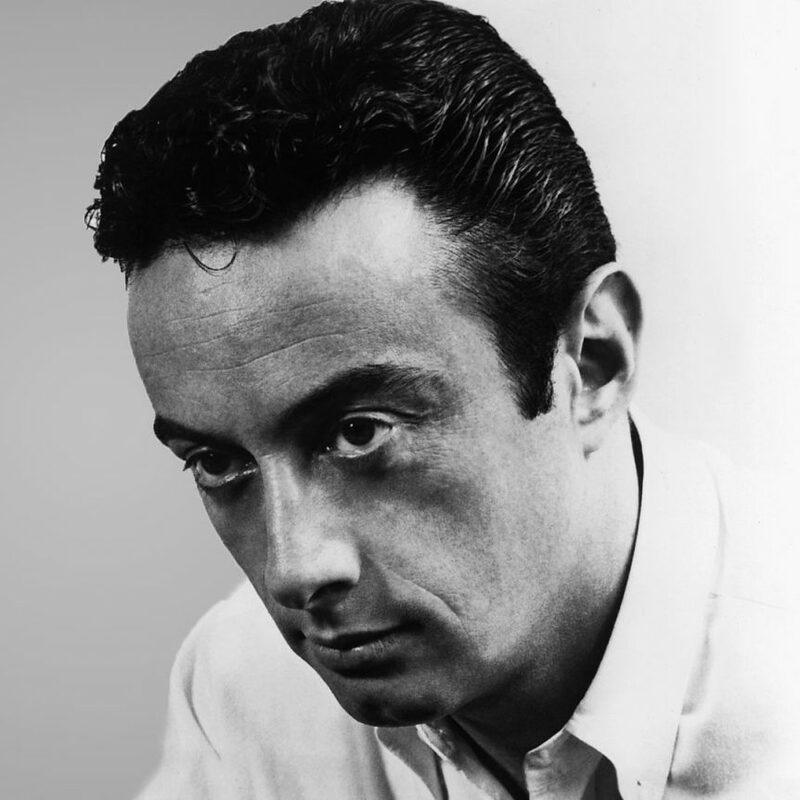 Fifty years later Lenny Bruce sounds prophetic, in part because the legalization process has been characterized by confusion, irritability, and an inability to concentrate. We saw a little of that in the City of North Vancouver. After years of letting unlicensed pot shops trade in artificial joy, the city abruptly sought to shut them all down – dropping their hands-off approach in favour of the long arm of the law. We criticized the city’s ostensible attempt to bankrupt the green business at the time, but we’re obliged to give the city some credit today. In deciding who can run North Vancouver’s first legal pot shops, the city plans to categorically deny a licence to anyone “currently” operating an illegal pot shop. That means established pot proponents have until Nov. 19 to snuff out their unlicensed stores if they want to go legit. The tactic seems far more artful and cost-effective than launching lawyers at a problem that wasn’t really a problem until council decided it was. What is harder to defend, however, is the city’s first-come, first-served policy, which states that the city will consider applications to run pot shops in the order those applications are submitted. For a council that has been sluggish on this issue, their plan to reward swiftness is puzzling. The city’s pot users need reliable establishments run by competent people, not just the first in the door. Legalization is finally inevitable. Common sense, sadly, remains uncertain.